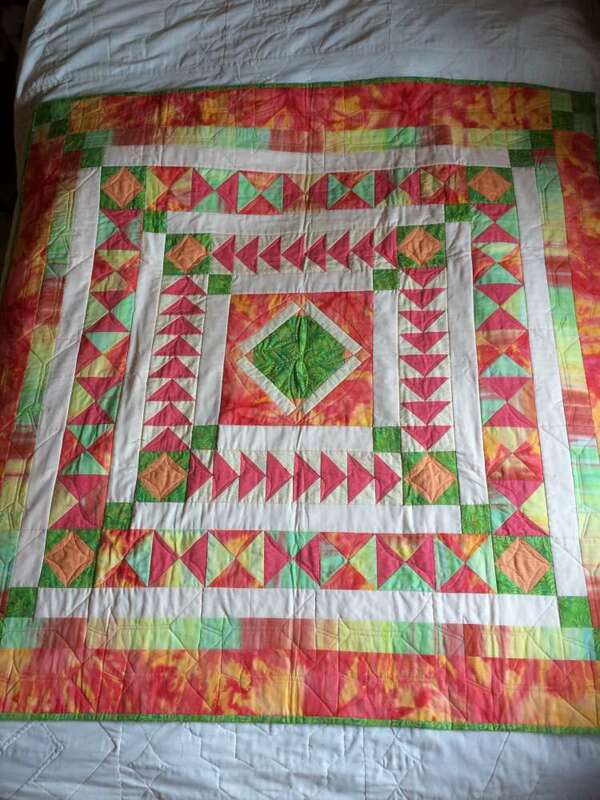 When is a frame quilt not a frame quilt? When it is a medallion quilt. 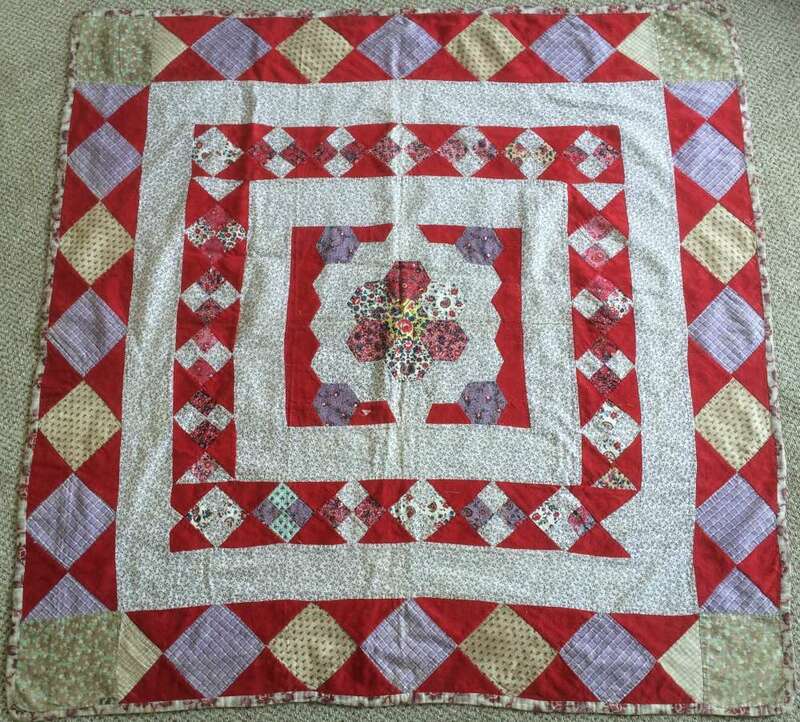 In fairness the terms are interchangeable, although ‘frame’ is often used to describe British quilts made using fabric scraps and left over bits of patchwork stitched around a centre while ‘medallion’ seems to be applied to more ordered quilts with a series of planned borders around a centre and frequently applied to American quilts of this type. 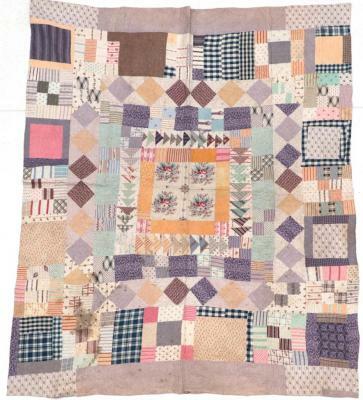 They were a popular style of utilitarian quilt making in the late nineteenth century as they were very useful in using up scraps and left-overs or samples from the local textile factory as well as being quick to make and get onto a bed when required. 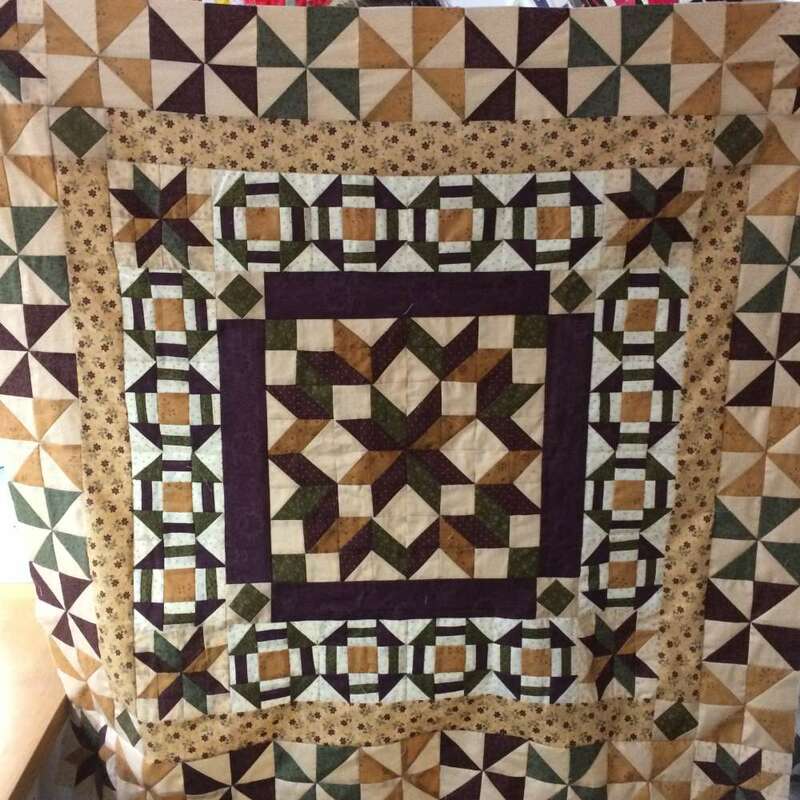 and both Barbara Chainey and Ann Jermey have these types of quilt in their collections. Barbara says – At first glance this quilt appeared to be a 1930s strippy quilt in shades of yellow and cream.The “wrong” side of the quilt very quickly proved to be much more interesting than the intended “right” side and is quite definitely of a much earlier date – possibly 1860 – 1880, possibly earlier. As is to be expected there is considerable wear and damage on this side, but as a design it has a charm and style all its own, very much in the British “frame” quilt style. 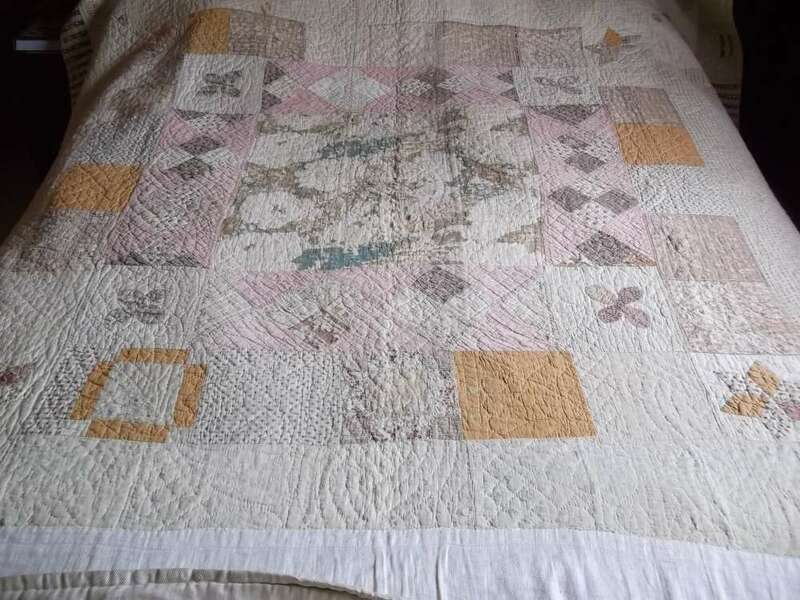 In fact, this “wrong” side seems to be covering an earlier quilt as there are frequent glimpses of other fabrics through the worn spots. 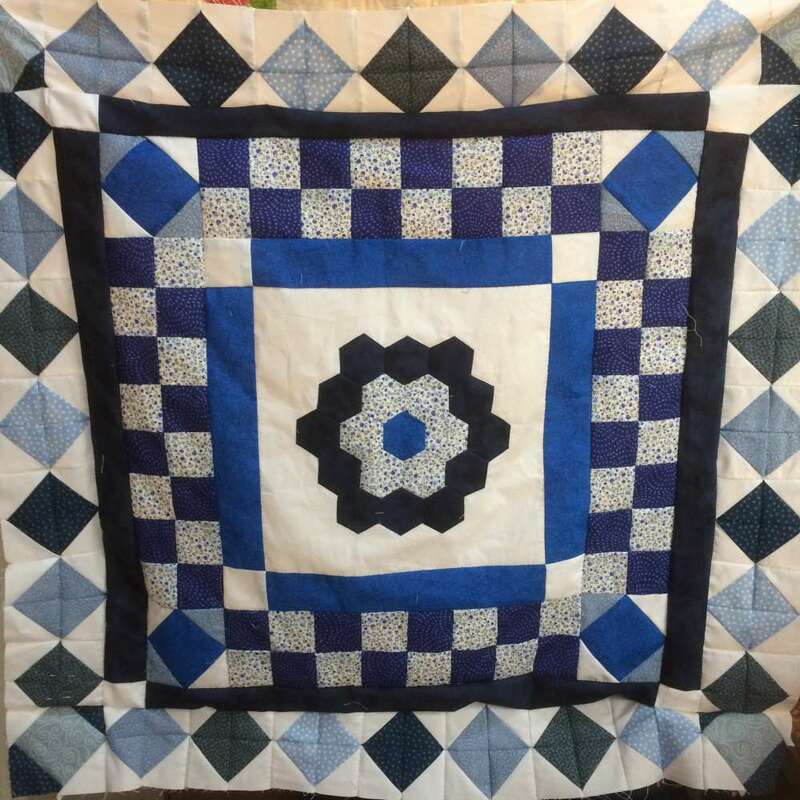 Of this hexagon medallion Barbara says – This quilt was acquired from a general antiques dealer nearly 30 years ago, with no provenance or further information available. There is no wadding but the two layers of top and coarse (well-washed flour sack?) backing are stitched together in a large scale diagonal grid. It is completely hand stitched. 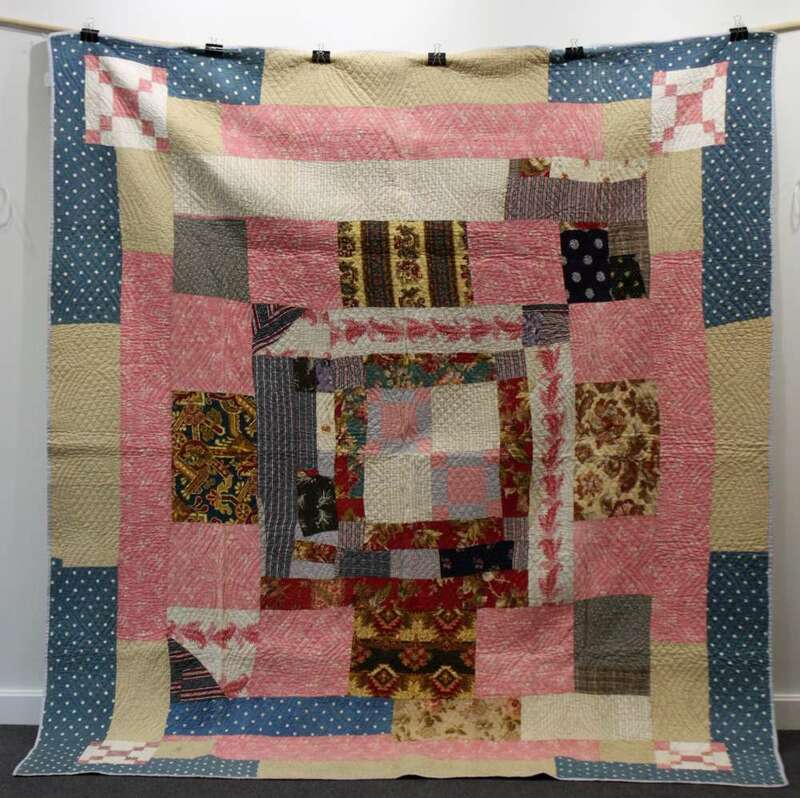 Ann Jermey‘s quilt is very similar in style to these two of Barbara’s frame quilts. 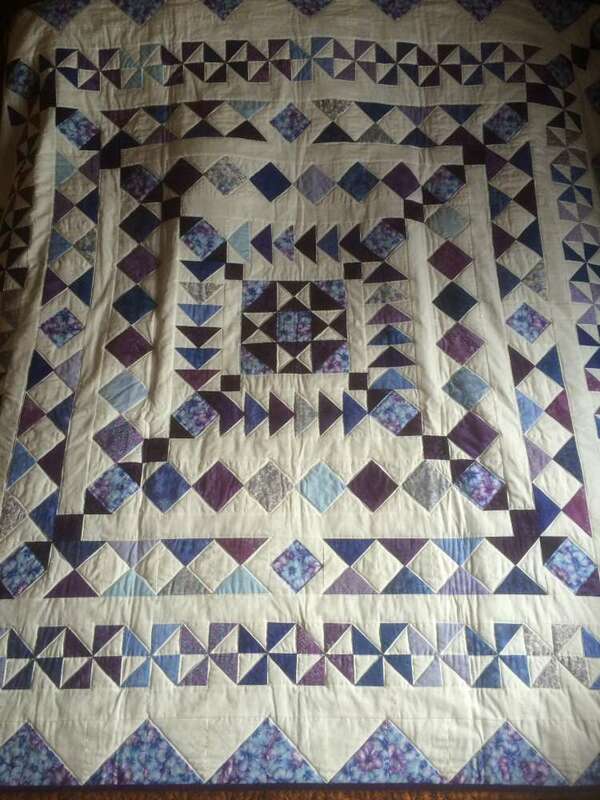 This one is Welsh (from the quilting designs used) and in reasonable condition. 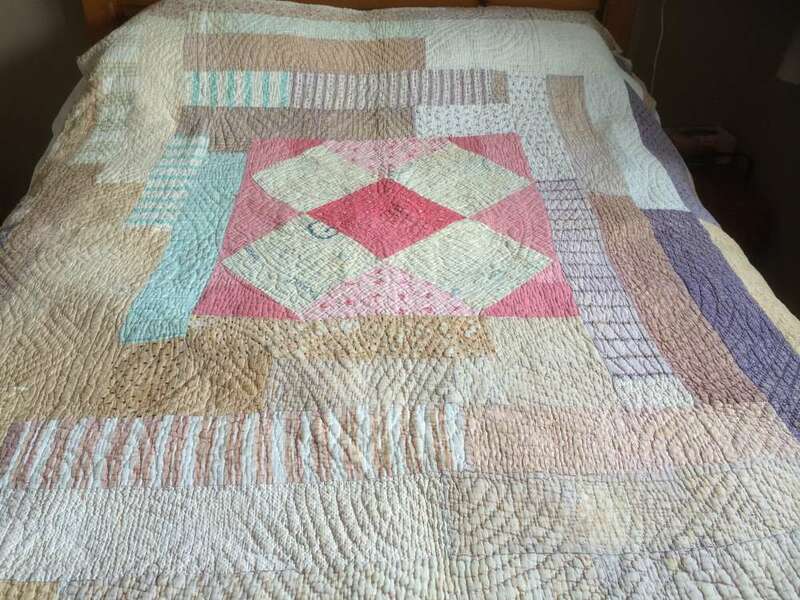 The centre is a piece of cut-down (probably) patchwork of squares on point; borders of left-over ‘chunks’ of fabric have been stitched, seemingly at random, around this centre to make a quilt large enough to fit the bed. You can have a great deal of fun making your own version of a frame quilt. Choose whether to go scrappy or ordered in your fabric choices. Are you going to make patchwork borders or just use up left-over strips? Plan everything out first, or just go where the mood takes you? Where do you start? 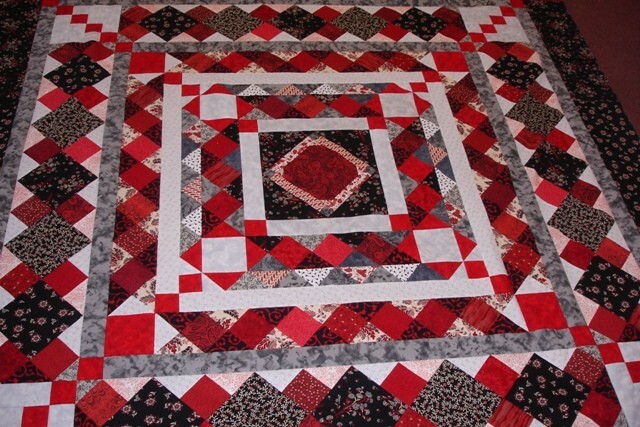 In the centre, of course – find a chunk of fabric you can’t bear to cut up or an orphan patchwork block. Add a border. 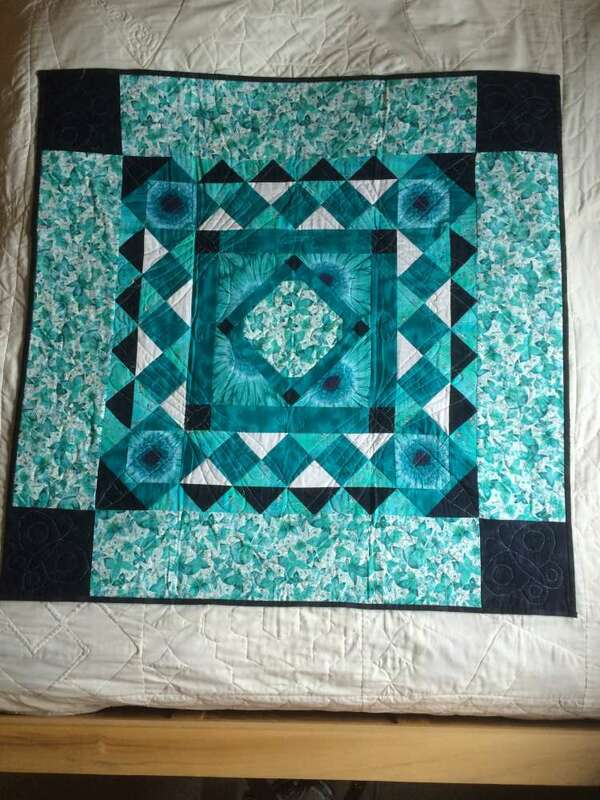 Then another and so on until the quilt is large enough or you get bored. 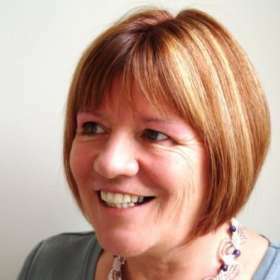 If you are using patchwork borders and have a symmetrical brain, can’t bear the thought of nothing matching, points not meeting, blocks or units chopped off to fit, then you may have to do a little more planning. 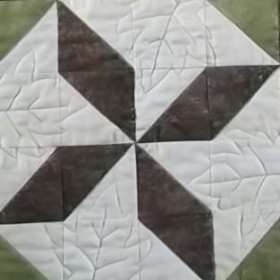 For instance – you can use ‘spacer’ borders; these are plain narrow borders in between pieced ones to make the quilt the right size to fit the next round of pieced units. So, if you are making 4 inch units your border length needs to be divisible by 4 and so on. These narrow borders have the added advantage of dividing up the busyness of the patchwork, giving the eye somewhere to rest. 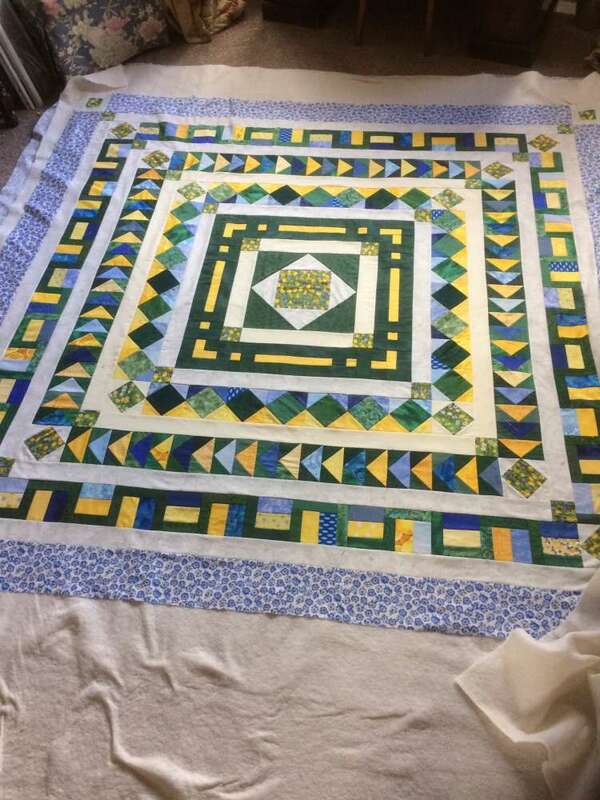 Barbara and I taught this class a number of times and because of the way the quilt can grow to the size you want we called it ‘Grow Your Own’. It is easy to plot out quilts like these on some squared paper. If you don’t like the thought of planning your own frame quilt we have, so far, written up the patterns for two of the frame quilts in our vintage collections (more will follow at some point, but don’t hold your breath). 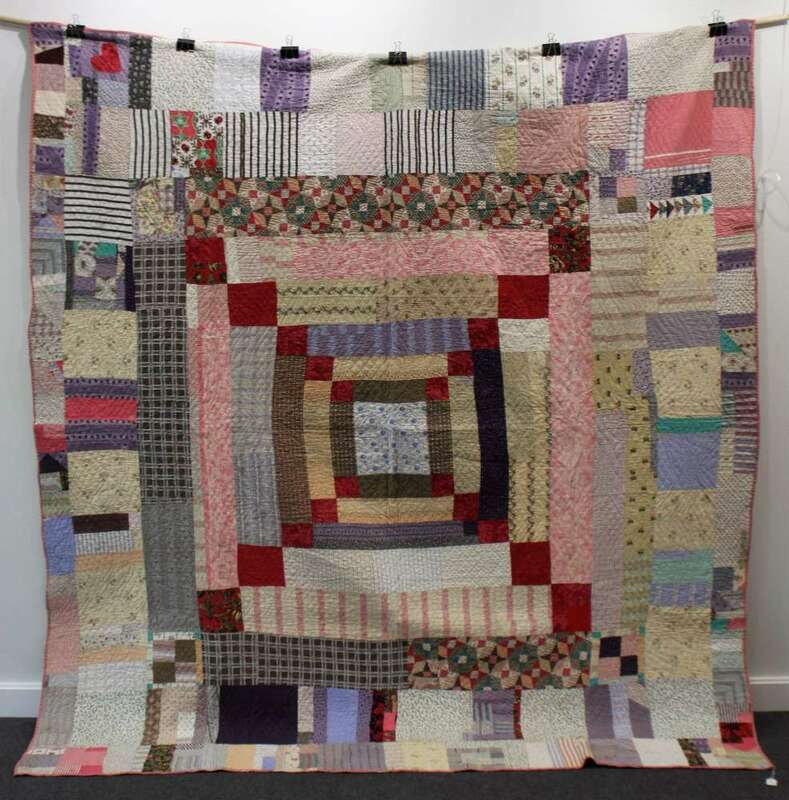 Otherwise just enjoy looking at the photos of these quilts and working out how they were made. 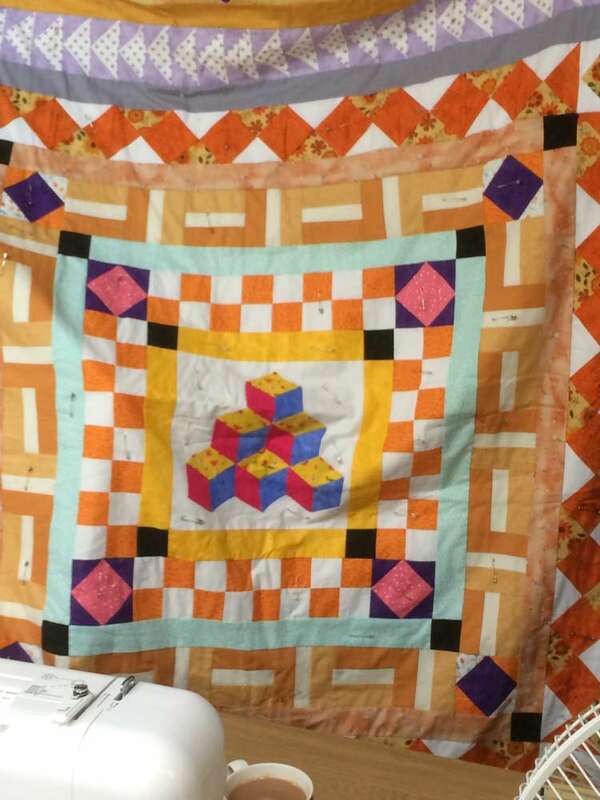 With thanks to the students who made several of the quilts shown above.